Welcoming English-speaking expats to the Rhône-Alpes region! 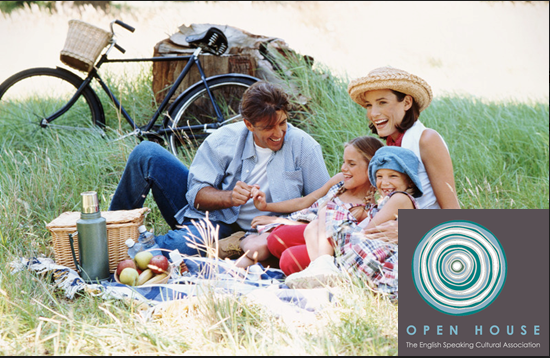 Welcome to Open House, an English-speaking community in Grenoble, France! We were founded in 1987 to support the growing English-speaking population in Grenoble and the surrounding area. In 2018, we currently have more than 150 members from 35 countries. Read more about us and our mission. 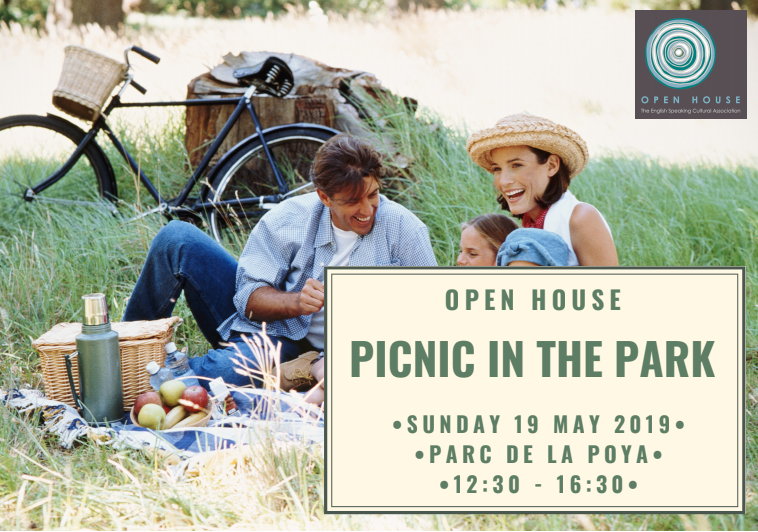 Open House, with the help of their members, organizes weekly, monthly and annual gatherings around the city: join us for coffee, drinks, play-dates, cultural outings, outdoor activities and more; and celebrate different cultural holidays throughout the year such as Canadian Thanksgiving, Christmas, Galette des Rois, Easter Egg Hunt and more. For more details see our Meet-Ups and Events. You can also view our event calendar for more information. You are welcome to join us! To attend these events kindly apply for membership. For more details kindly consult our Event calendar. Want to check us out before joining our community? You have 3 opportunities to meet other members of the community by coming to. Coffee Chat, Café Français and “It’s Friday“. Each of these groups meet either weekly or monthly at a popular café or at the hottest bars in town, and they keep gathering even in the period of school holidays! Come to join us, we look forward to meeting you! The Adult Christmas Jamboree on Saturday night, Dec. 8th was a great success, we stayed up until 1 a.m.! Lots of laughs, talks, shared food and Christmas spirit. 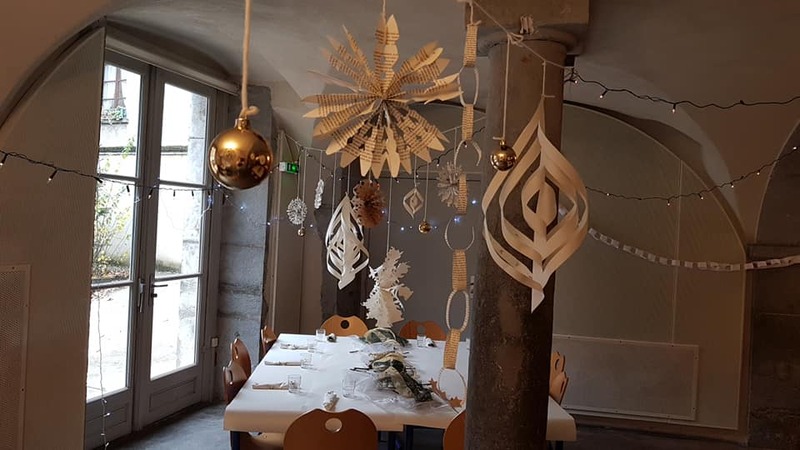 Check out those decorations made by our members!